In the heart of Essex, in Bishops Stortford, is Elsenham Footgolf: home to a challenging, diverse and fun 9 hole Footgolf Course. Set in beautiful parkland with gentle undulations, you need to think carefully and plan your kicks. Open daily from 11am until dusk, this is a convenient and friendly club where people of all ages and abilities are welcomed. Don’t worry if you don’t have the right Footgolf Gear, all that you really need is yourself and appropriate shoes (such as trainers). 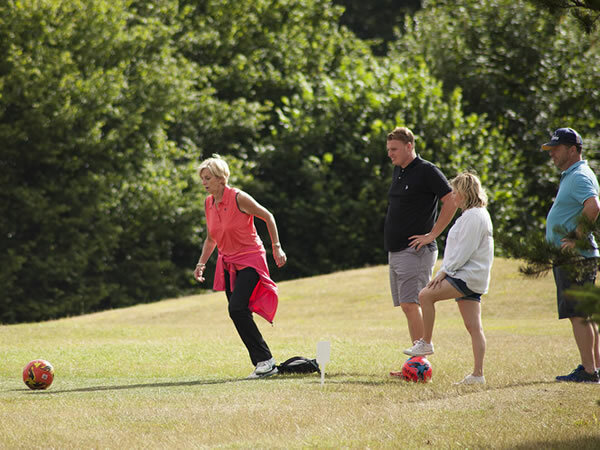 Elsenham provides the footballs, or you can bring your own – Size 5 work best in Footgolf holes. 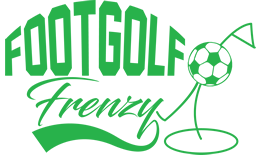 Most importantly, bring along a sense of fun and a desire for a good time, because Footgolf can be a hugely entertaining way of reconsidering whether Golf Courses are for you. The bar on site at Elsenham offers meals as well as refreshments and you can also enjoy the Sports TV available.